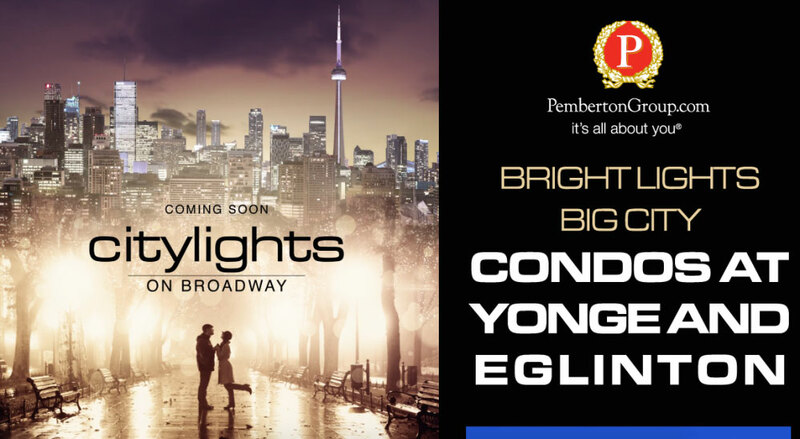 Citylights is a new pre-construction condo development by Pemberton Group located steps to Mount Pleasant Road and Eglinton Avenue East in Toronto. 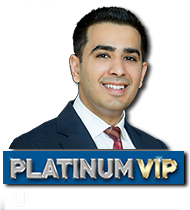 The first two phases of this development are already sold out and currently under construction. Citylights 3 will be launching soon and a great investment opportunity to be part of a master planned community by a trusted award winning developer. 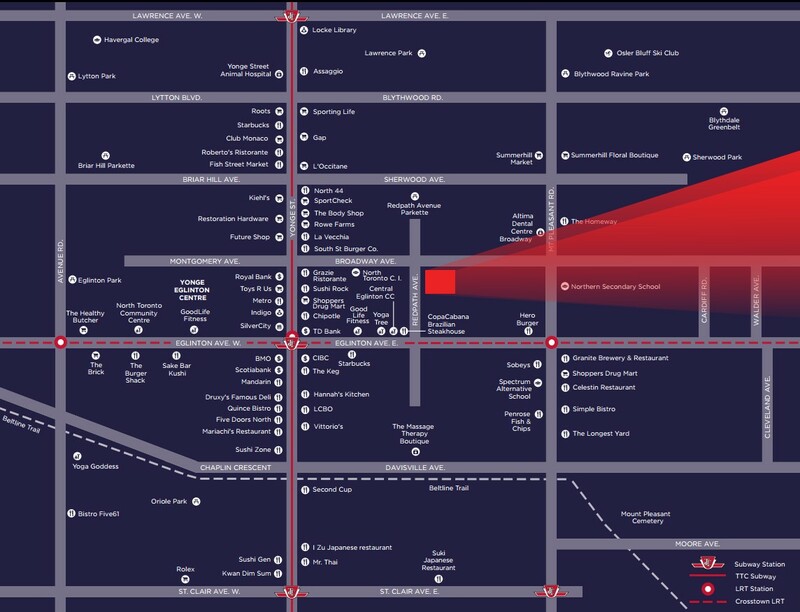 Live in the center of Yonge and Eglinton with quick and easy access to the TTC, Yonge Eglinton mall, grocery stores, schools, entertainment and Eglinton Park. 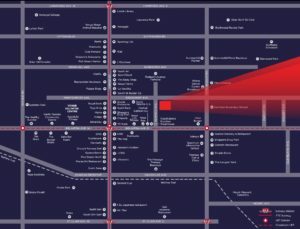 The upcoming Eglinton Crosstown Light Rail Transit (LRT) station will be a short 5 minute walk from this building complex. 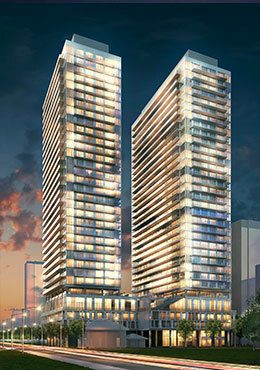 Situated in the heart of Toronto’s midtown, this exciting development is expected to sell out quick with the high demand and desirability of consumers to live and invest in this neighborhood. 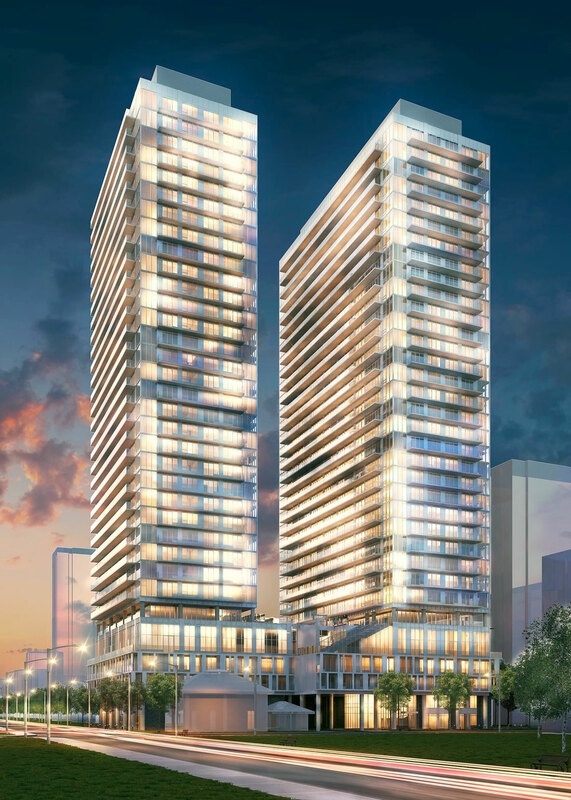 Suites designed for family sized living that will have a sleek, modern design and finishes that will stand out in this densely populated intersection of Midtown. With floor to ceiling windows enjoy views that are not only scenic and spectacular but in the heart of a blossoming retail and commercial center with transit connectivity at your doorstep. 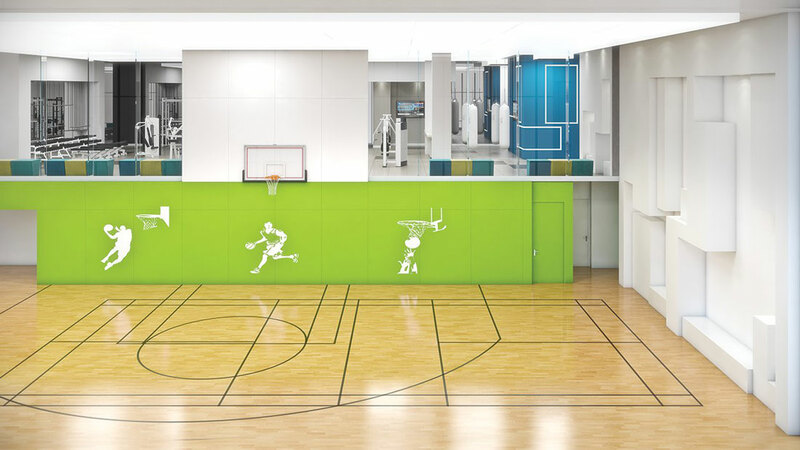 This building will feature dynamic on-site amenities for residents and guests to enjoy. 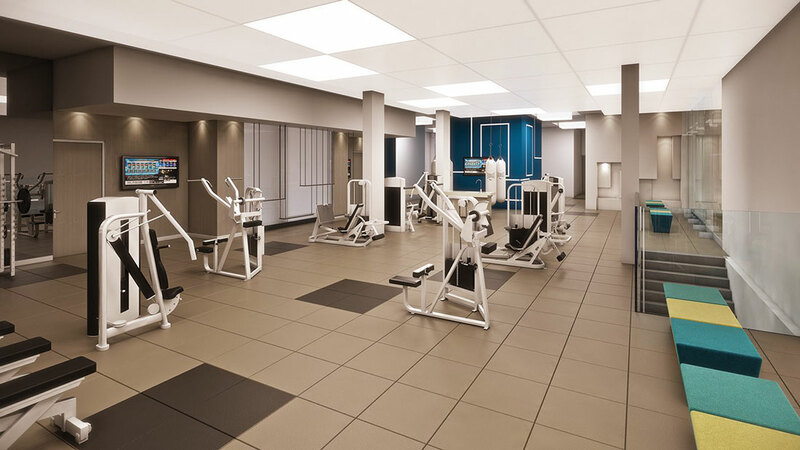 The Broadway club will feature 28,000 square feet of recreational space including a fitness center which will include state-of-the-art equipment, yoga and spinning studio, juice bar and lounge, two swimming pools, basketball & badminton court. The condominium will also feature outdoor amenities will feature, BBQ areas and an amphitheater for outdoor film screenings.